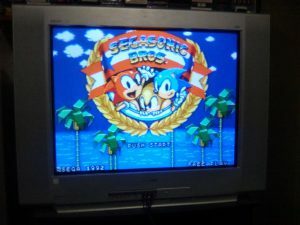 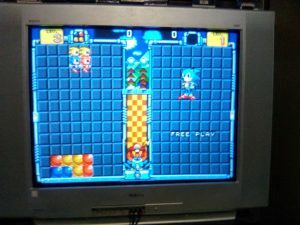 Dustin M. O’Dell has converted the Sega System C2 Arcade prototype SegaSonic Bros. to the Sega Genesis, and posted a video of it playing perfectly and nearly complete. 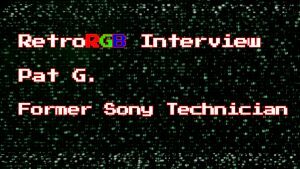 He says that all that’s left is to fix a few small things and polish it up. 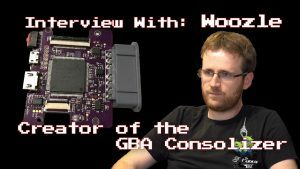 When complete, Dustin will release the ROM freely, and encourages others to translate and/or hack it. 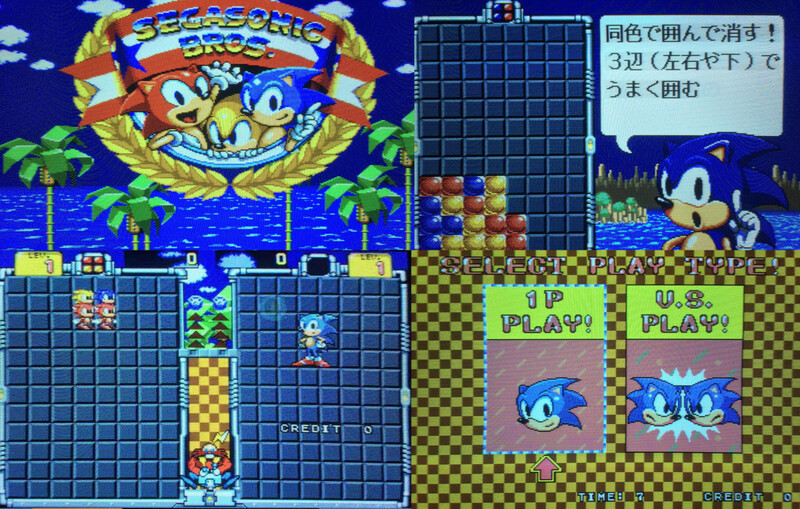 Converting C2 arcade games is a really exciting development and we should really praise projects like these for bringing us completely new games like SegaSonic Bros, and new versions of other old favorites.